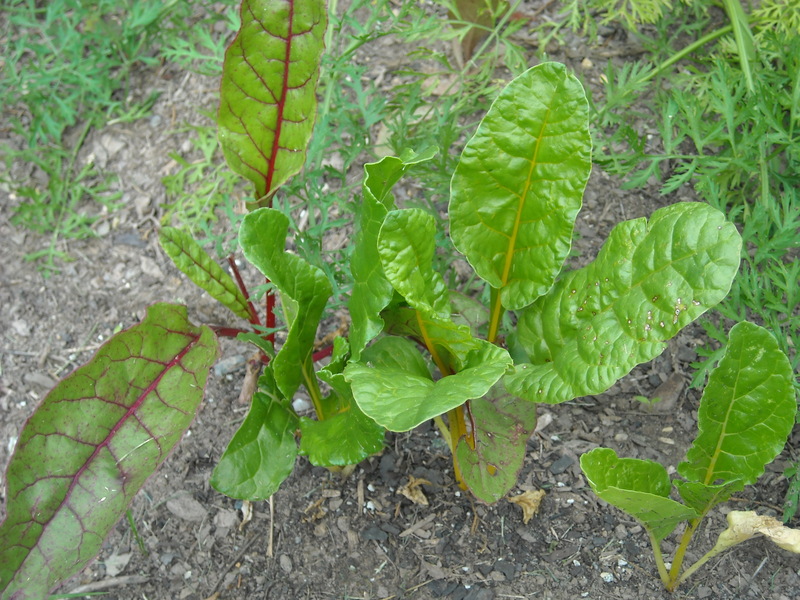 Despite the fact that the days are getting shorter and the weather is getting colder, our garden is doing really well. 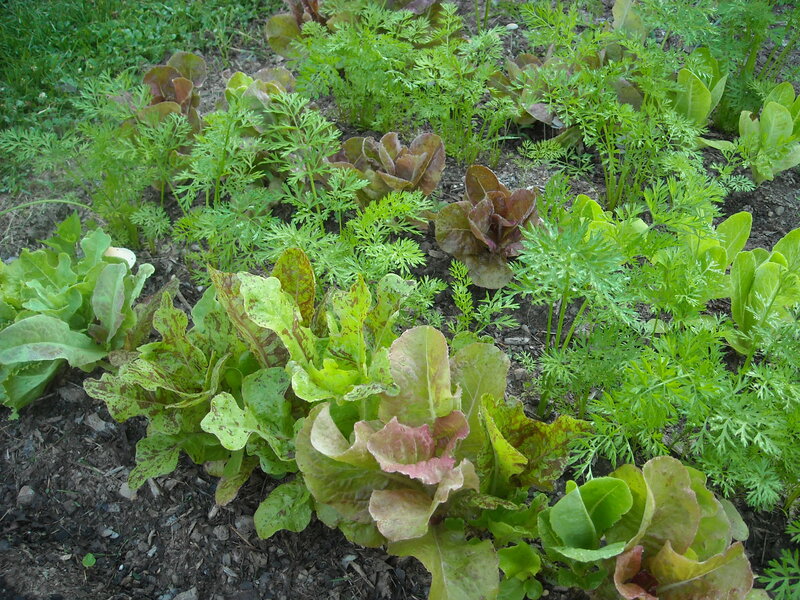 We have been harvesting carrots, radishes, lettuce, swiss chard, kale, arugula, and spinach. It’s a great time of year for greens. One of the biggest challenges in having a winter garden is protecting it from the weather. Most people do not live in regions where the weather is perfect all year-round. So, in order to have a winter garden, most gardeners need some level of protection for their crops. 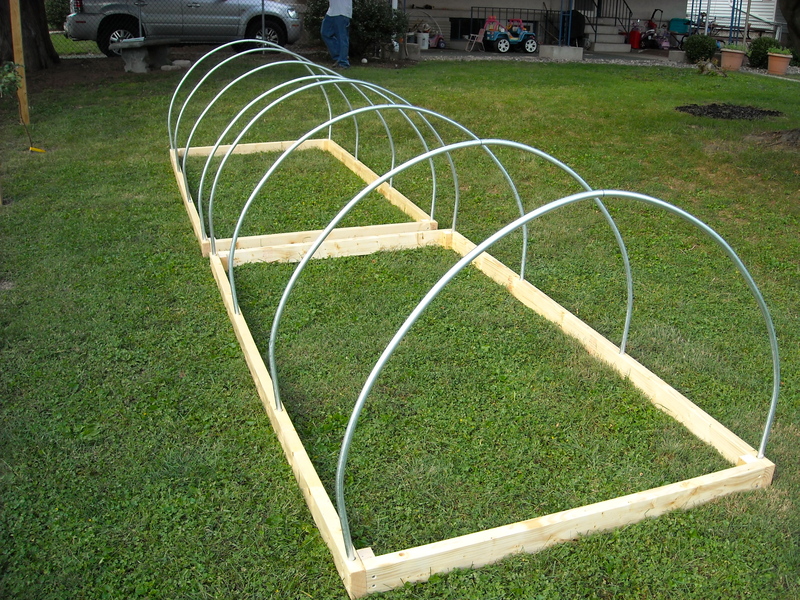 There are so many ways to protect your crops from the winter weather: greenhouses, high tunnels, low tunnels, cold frames, or a simple cover over wires. Each one of these options has its advantages and disadvantages, along with a wide range of expenses. Yesterday, my wife and I attended The 6th Annual Heritage Harvest Festival at Monticello, in Charlottesville, VA. 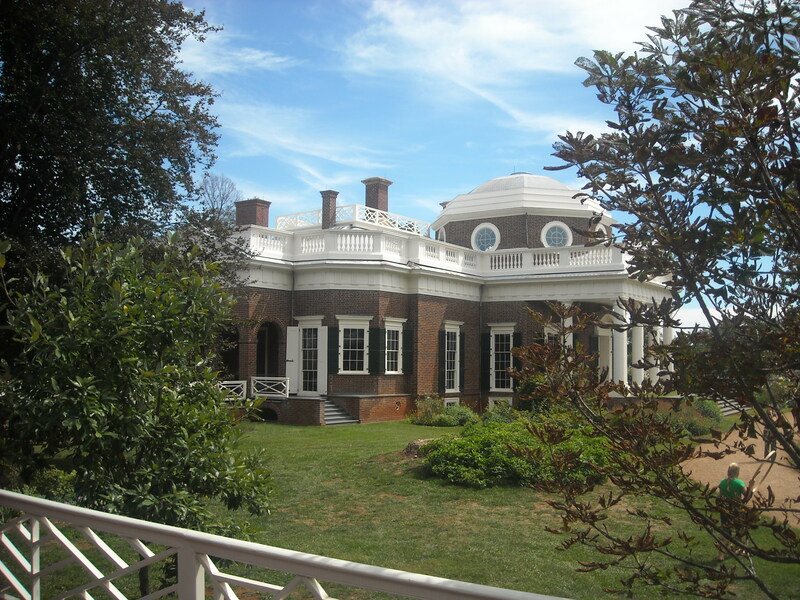 This event was put on by Thomas Jefferson’s Monticello and Southern Exposure Seed Exchange. The focus of the event was heirloom gardening, but there was so much more to see and do. 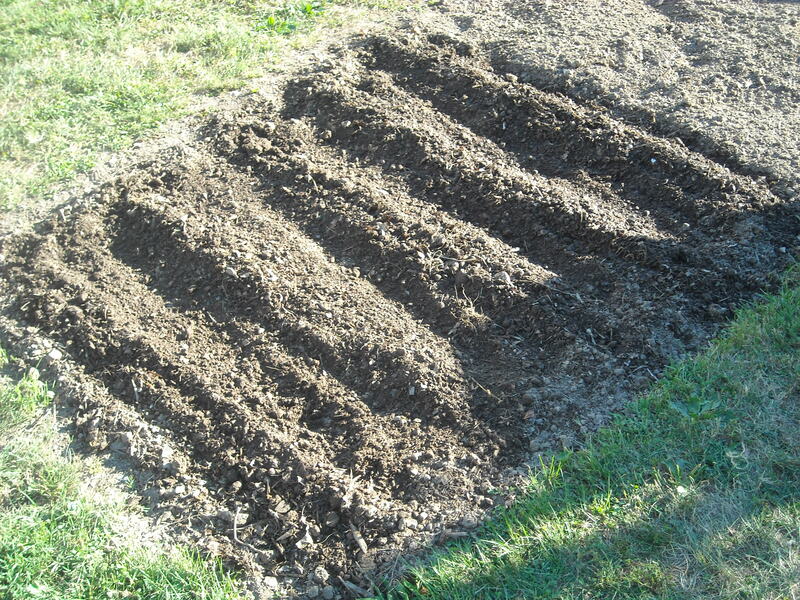 Over the last few weeks we have been busy planting a few rows a week, in preparation for our winter garden. While our thoughts are on a winter garden a majority of our time has been spent harvesting and maintaining our current garden plots. With the exception of our lettuce crop and one bad tomato plant, our gardens have been doing great this year. 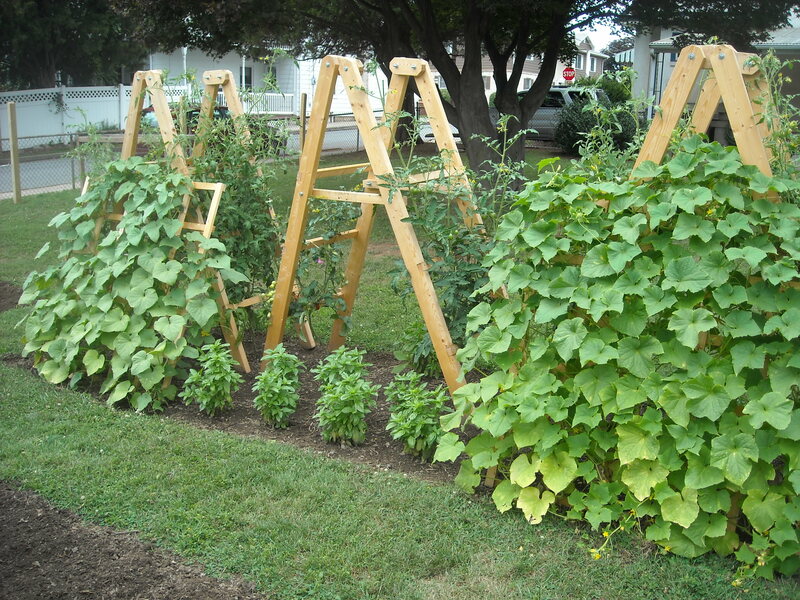 As you can see in the picture above, our green beans we planted at the end of July have really grown, we just started harvesting beans this week. Even though it is still summer, its time to start thinking about the winter garden. Gardening in the winter is a little different from gardening in other seasons. 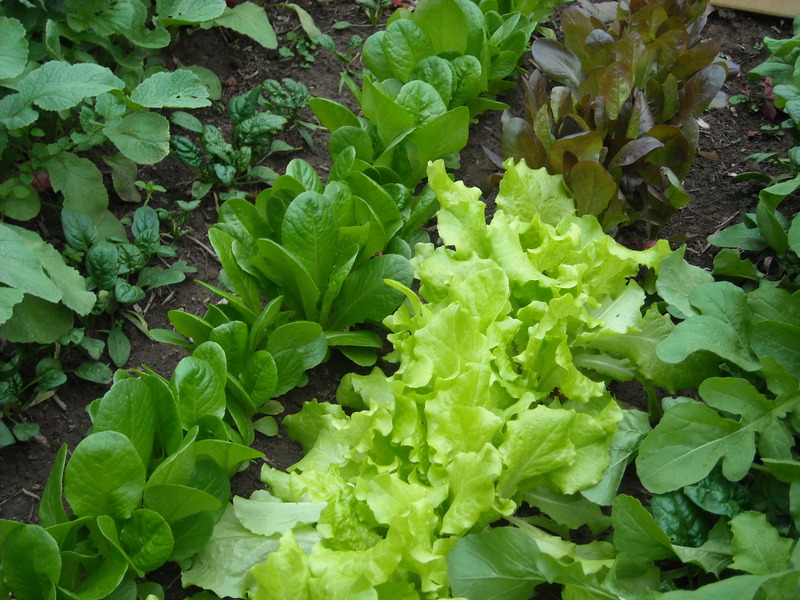 The winter garden is more about harvesting then growing. 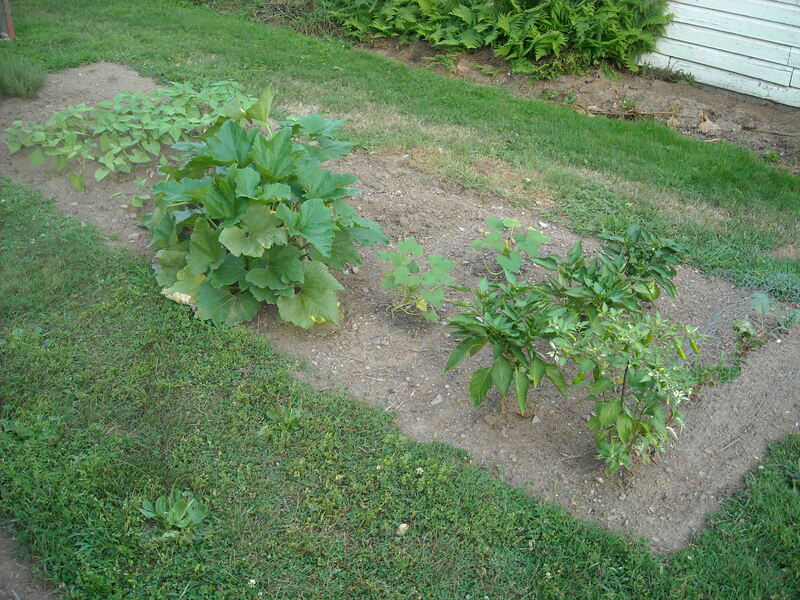 For a winter garden you need to have all of your crops close to full size by the time the days start getting shorter and the weather starts getting colder. With the extremely warm days behind us, we have had some really nice weather the last week or so. Unlike much of the country we have been receiving a good rain storm every few days, which is really helping the vegetables grows. 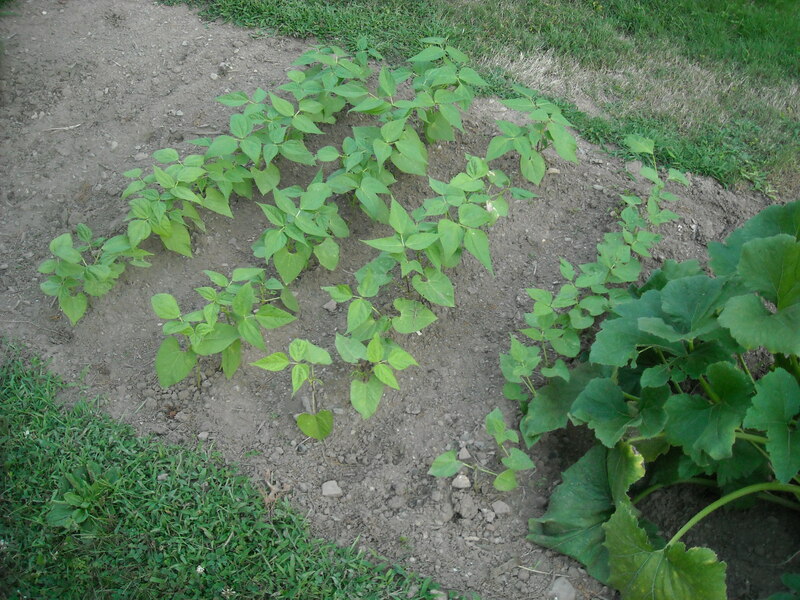 As you can see in the picture above, the green beans l planted a few weeks ago are really off to a good start. 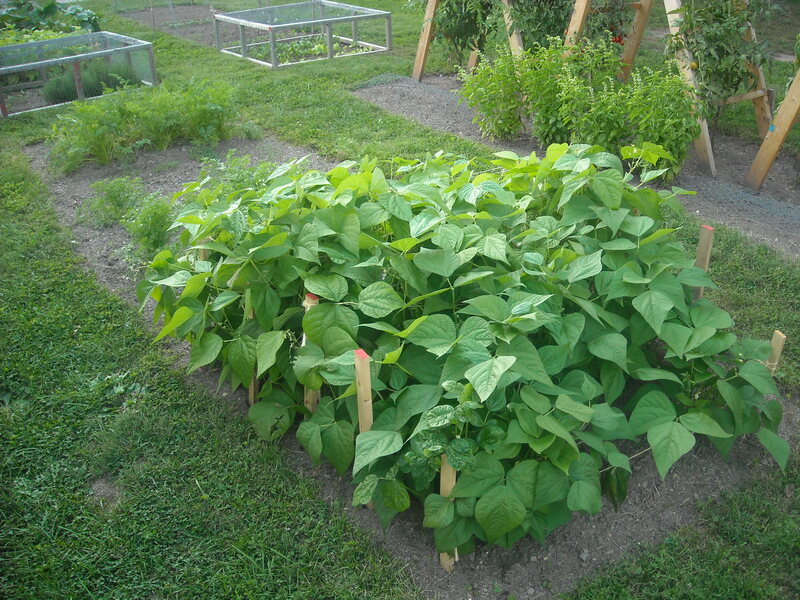 If things continue to go well we should have a really nice crop of green beans come fall. 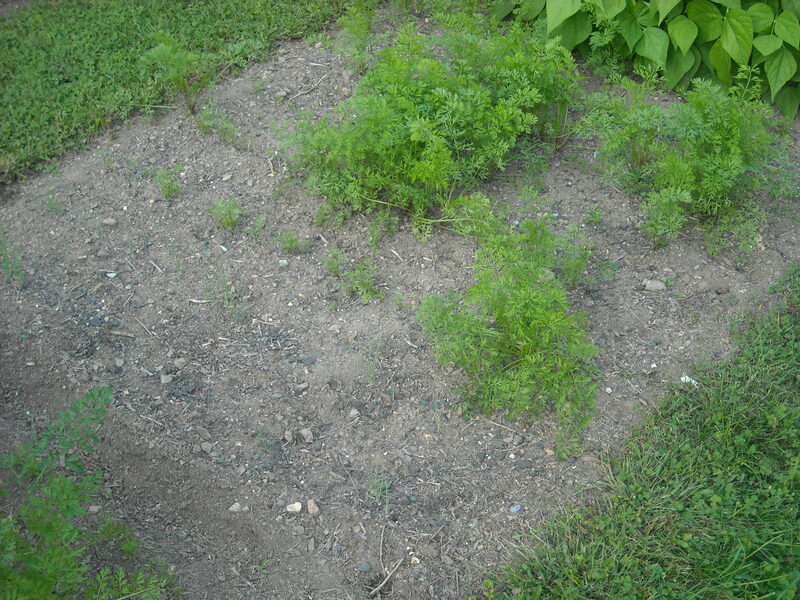 The rain has finally arrived, so now the weeds are really growing. Overall this summer is really producing some good crops, despite our higher than normal temperatures. All our plants seem to be staying healthy and the insect damage has been minimal. With the arrival of Summer this week the garden is really going strong. We had some great spring weather this year, the perfect combination of sun and rain. Hopefully our summer weather will be as perfect.